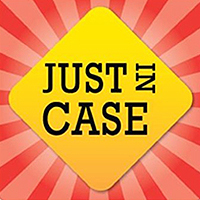 Hult & Associates, LLC, River Road Health Mart Pharmacy, and ElderCare Resources, Inc. joined together to offer a flu shot clinic to the tenants of three office buildings owned by Hult & Associates in downtown Eugene. Dozens received their vaccinations during the 3-hour drop-in clinic. 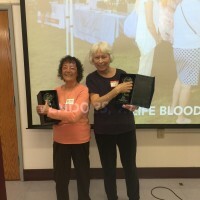 The Senior Provider Information Network of Lane County (SPIN) honored Diana Goodman and Letty Morgan with their SPIN Award at their recent monthly meeting at the Campbell Community Center in Eugene. The annual award, presented since 2009, was the brainchild of Nancy Koll, ElderHealth & Living, and honors someone who has made a significant contribution to our professional community in service to seniors and persons with disabilities. You can also download our client consultation form and fax or email it to us. "I am a member of a church with a monthly faith-based support group for family, friends and care partners of those with memory loss. It is called “Memory & More”. Barbara Passarelli and Tamera Drinkwater R.N. of Elder Care Resources have provided speakers on memory loss, facilitated meetings, given encouragement and understanding with compassion to those who attend these meeting. Personally I benefited greatly from their vast wealth of information, their compassion and their guidance to resources when I had to make difficult decisions prior to my husband’s death. Even now, a year later, they help me deal with my grief and the guilt I feel not being able to more." "ElderCare Resources was a valuable sponsor and contributor to our Living with Memory Loss series for several years. 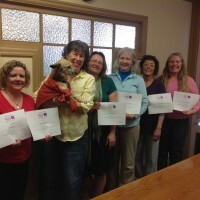 They provided invaluable experience, resources and support to the many participants that have come through the class, helping them to navigate through the journey of their diagnoses."